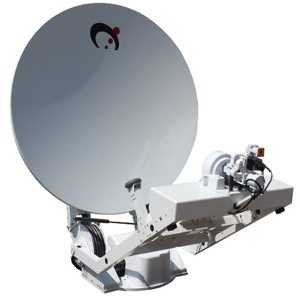 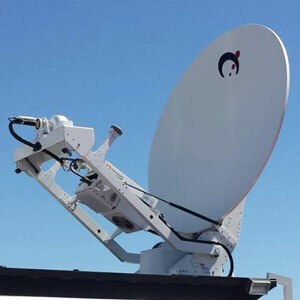 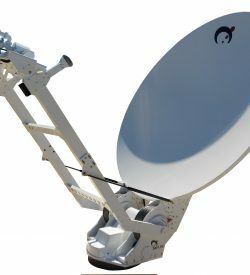 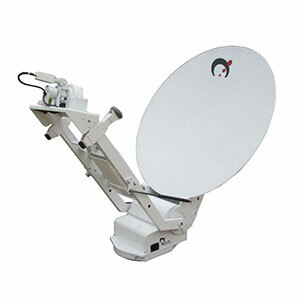 The Sat-Lite Technologies Model 1311 vehicle-mount antennas are high performance light weight designs for SNG (satellite news gathering) and military applications. 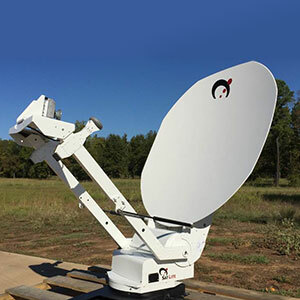 Key features include a precision carbon fiber reflector combined with a light weight pedestal that provides the integrator with a low stow height, space saving profile. 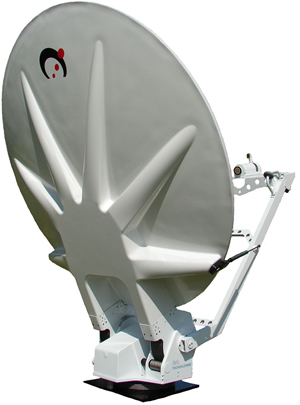 The elevation over azimuth pedestal provides excellent stiffness and low backlash characteristics for applications including Ka Band frequencies.